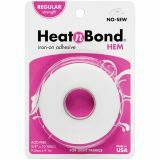 Heat'n Bond Hem Iron-On Adhesive - THERMOWEB-Heat'n Bond Hem Iron-On Adhesive. 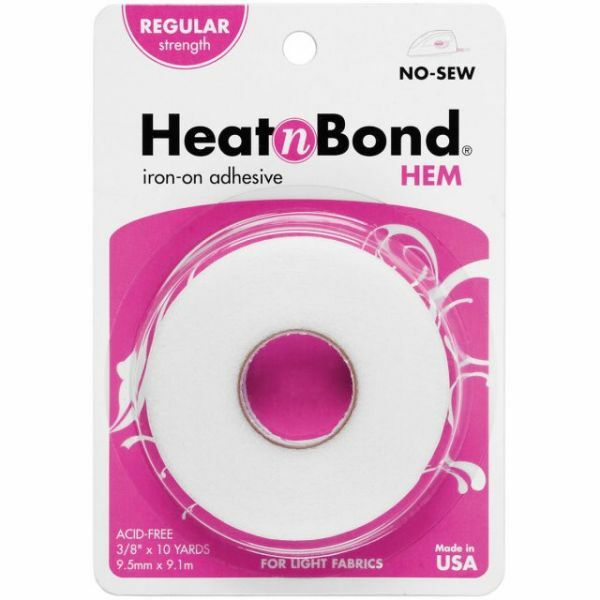 Use this paper backed hem bond with fabric blends, cotton, rayon, acrylic and linings. Machine washable and dryable. This package contains one 10ydx3/8in roll. Made in USA.